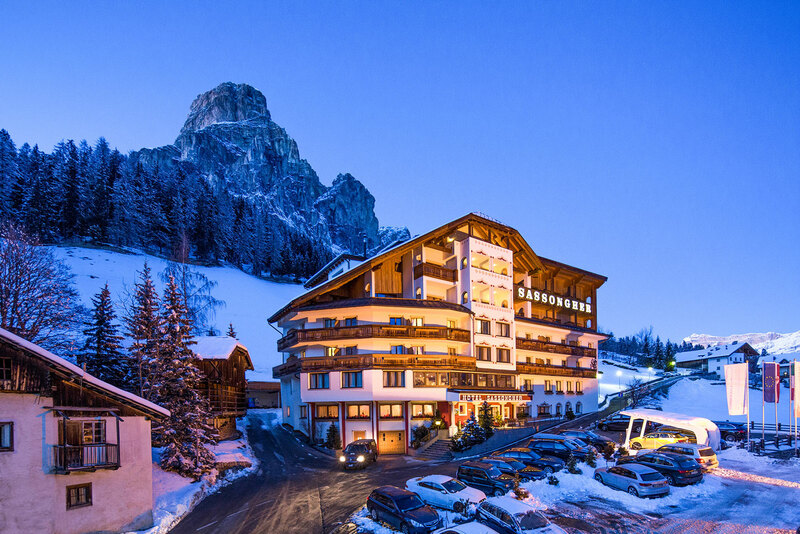 Are you planning to spend your holiday at the Deluxe Hotel Sassongher in Corvara? 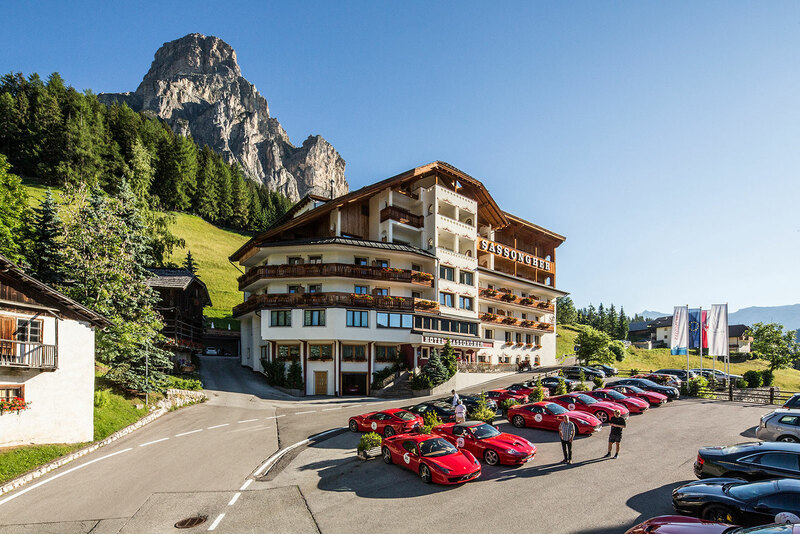 Here are the right indications to get to Corvara in South Tyrol. Have a look at the traffic report, your map and come and visit us soon at the Hotel Sassongher in Corvara. The heavenly location of our Deluxe Hotel Sassongher, nestled in the unique landscape of the UNESCO world natural heritage site of the Dolomites, guarantees an unforgettable holiday in summer and winter.